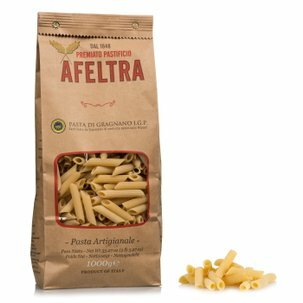 The Ziti Rigati from Afeltra are prepared by hand and extruded through bronze dies according to the oldest Gragnano tradition. 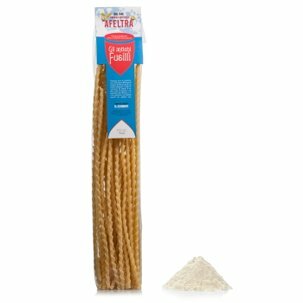 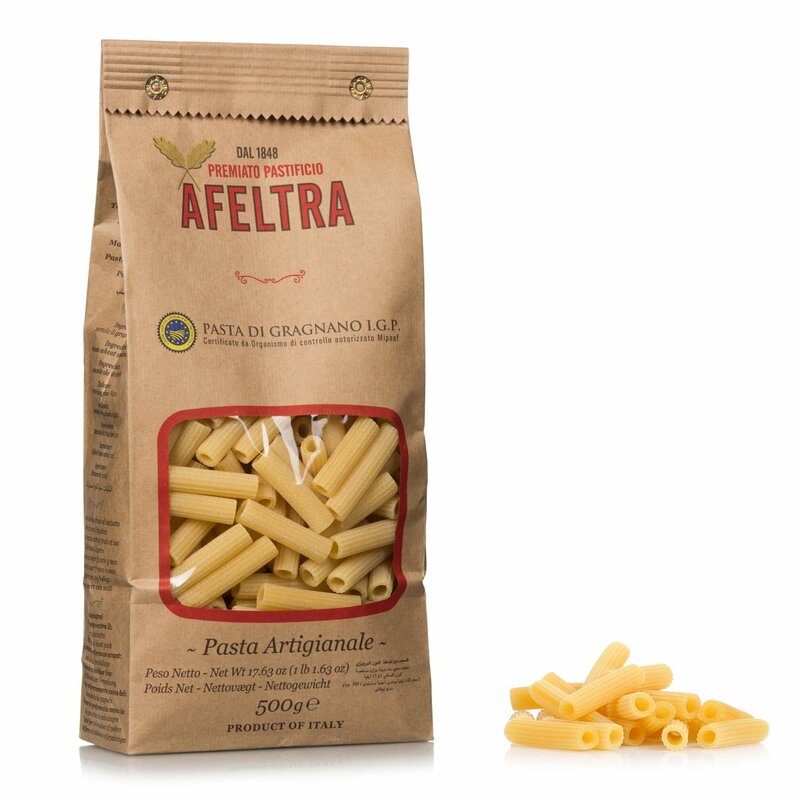 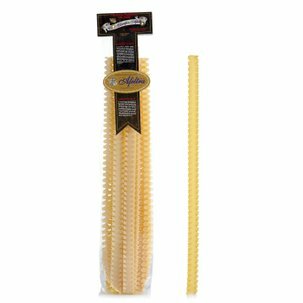 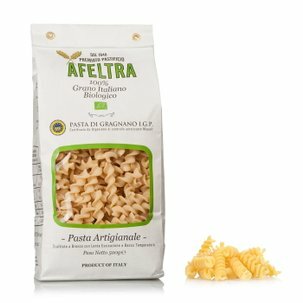 With this traditional format, Afeltra offers the excellence of the flavour of true Italian pasta, characterised by the optimal texture when cooking and the porous and particularly coarse surface that is best suited to holding your sauce. 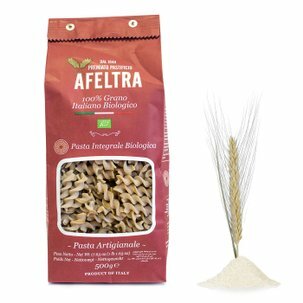 Let yourself be surprised by the taste and only select the best that Eataly has carefully selected for you.